Every delivery is made up to according your personal desires. Log house may be designed per your own drawings. If you like you may use our large selection of already implemented models. Ask more! 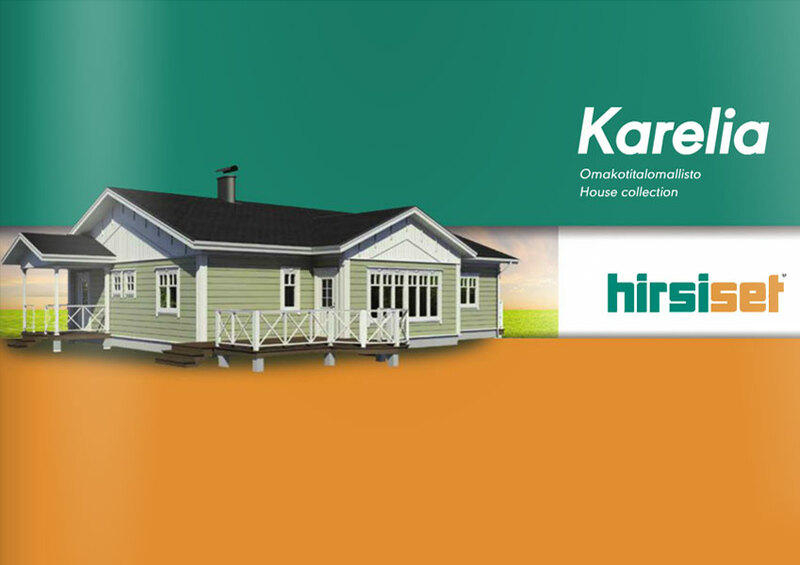 Check out the Karelia house collection here or Own Time -holiday house collection. 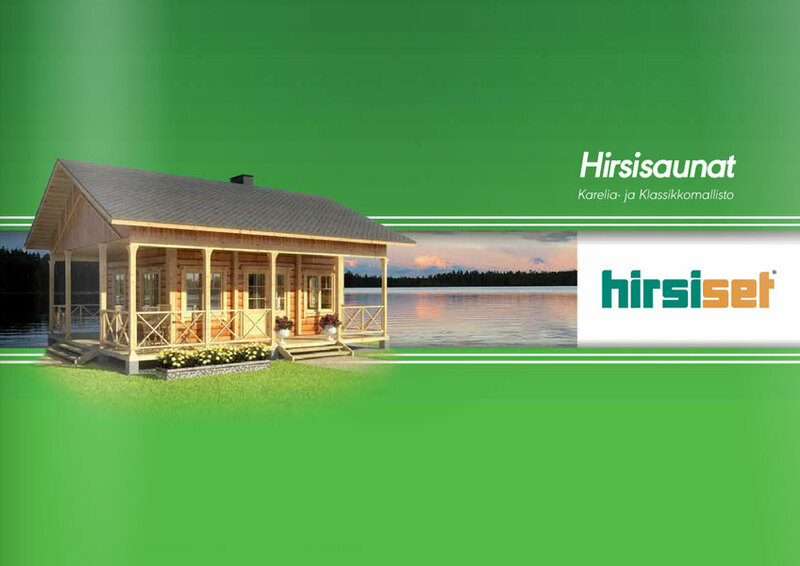 The Karelia collection of Hirsiset was designed based on the architecture of the renowned villas in Karelia. Familiar locations can be found as titles in the collection. The collection combines traditional architecture with modern technology. The Air Lock for outer corners, the Karelia laminated log and carefully thought out details such as rails, pillars and window frames create an impressive and finalized appearance for Karelia models. Instead of Karelia-design you can choose traditional Classic design with standard corners or modern City-look without protruding corners. Hirsiset Own Time -collection is designed for leisure and holiday. It is said that time cannot be bought. We at Hirsiset don’t think this way. 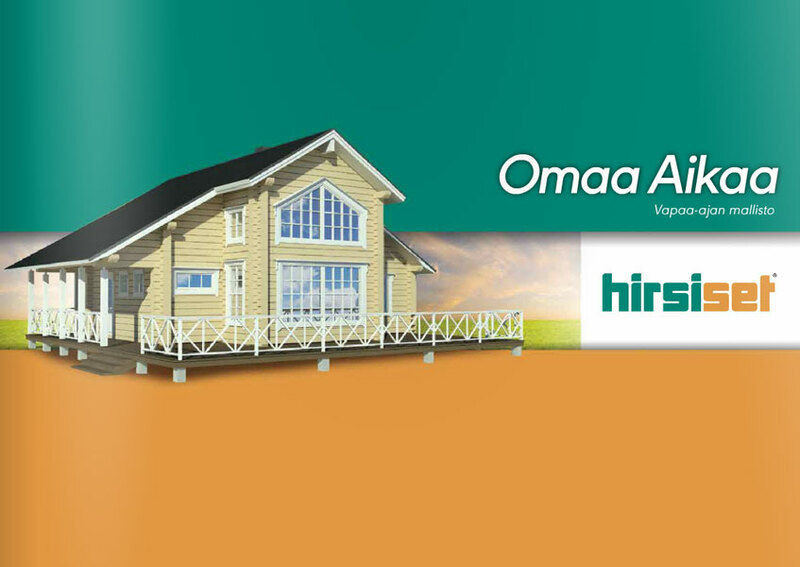 Have a look at our house models and find your Own Time full of love, warmth and safety. Your Own Time which you can share with your loved ones for decades to come.